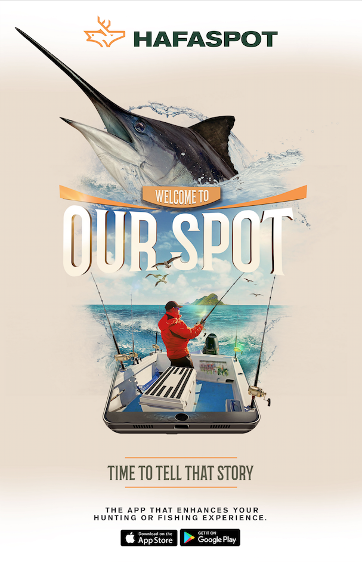 Welcome to the only hunting or fishing app. Welcome to your Spot, tell us your story. 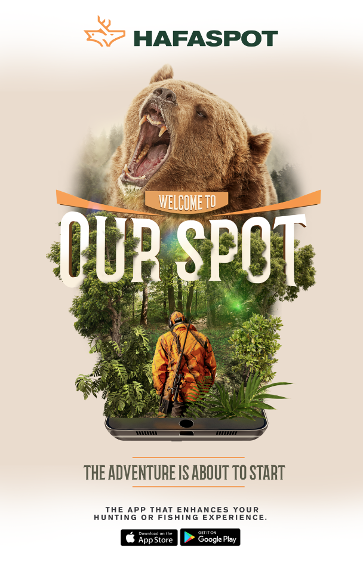 A social media app exclusive for hunters and anglers, no more negative comments, no more haters and no more trolls. Share your passion with Hafaspot. 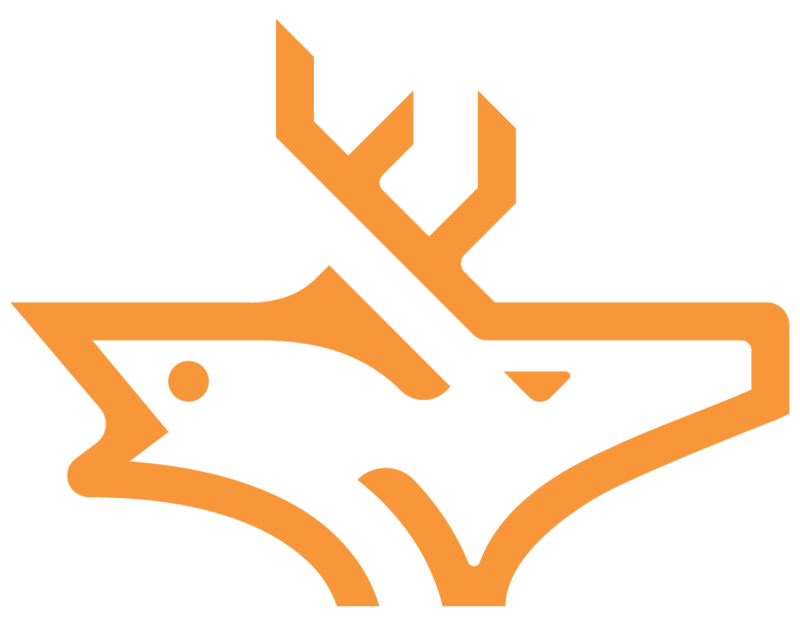 Publish your hunting and fishing experiences. Here we understand your passion! Check the weather from anywhere in the world, chat online with your friends and get tips from experts!